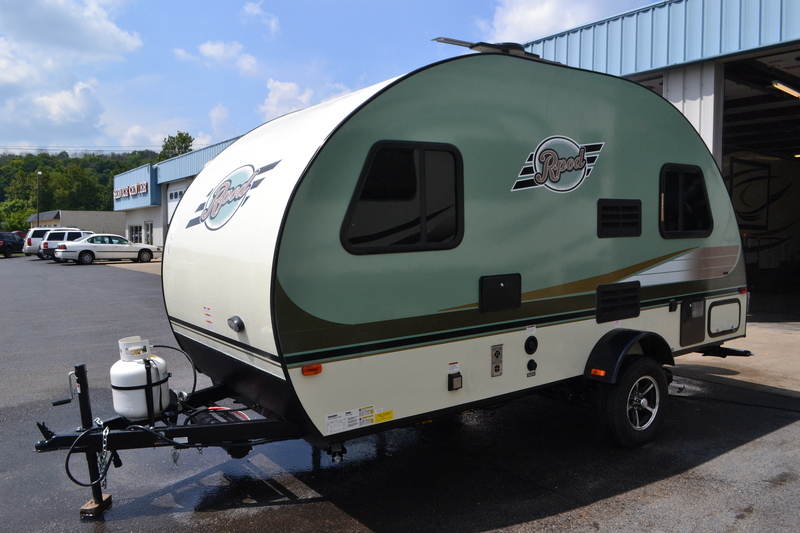 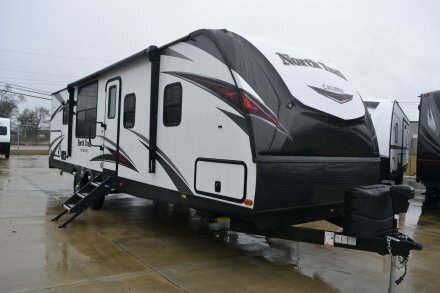 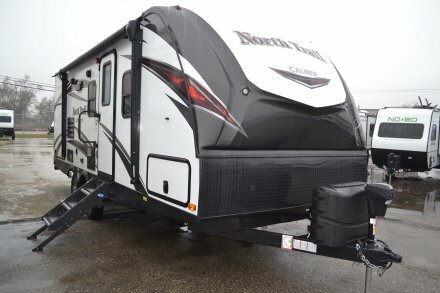 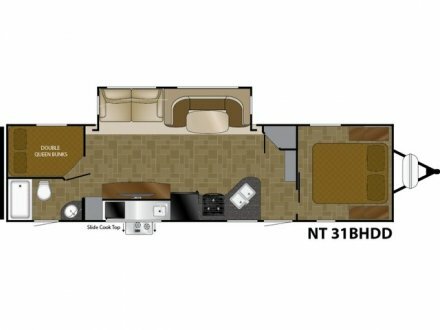 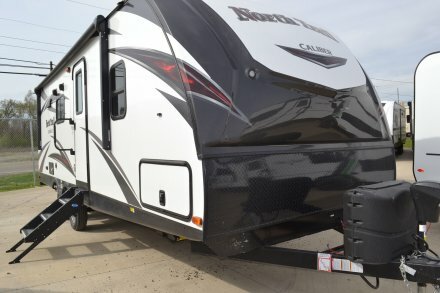 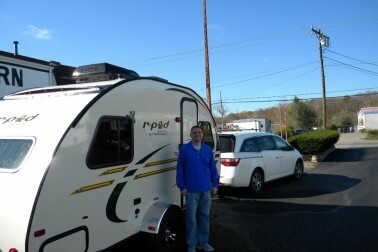 The r-Pod is the first of its kind to offer you affordable luxury at the lowest tow weight in it’s class. 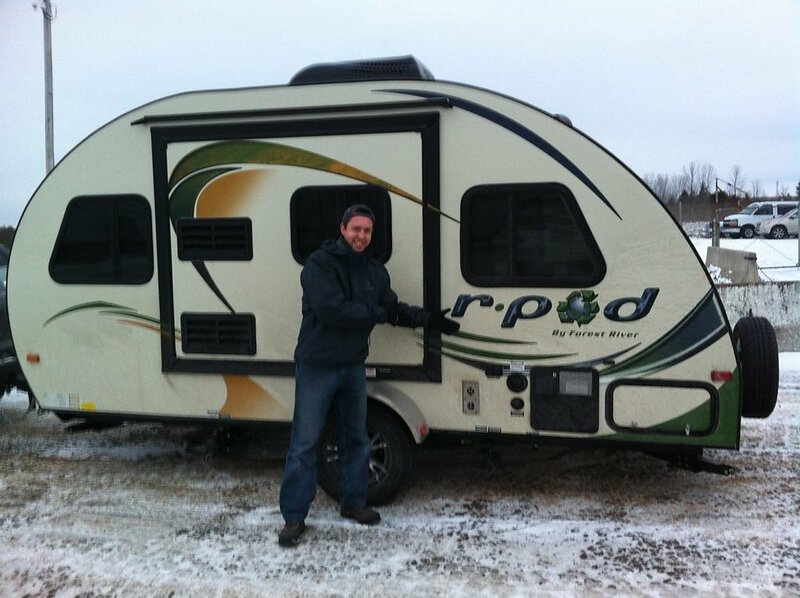 The r•pod is a perfect example of “form follows function,” with its unique shape and construction! 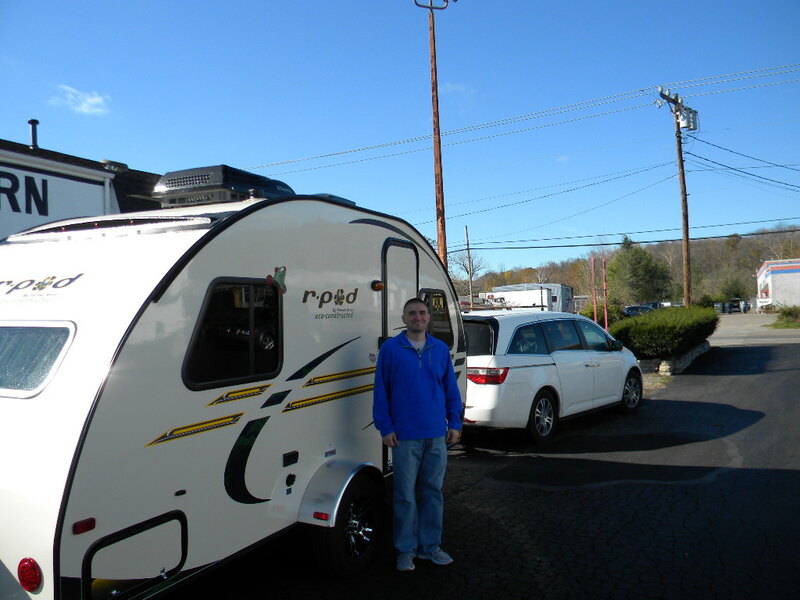 Hi Ray We loved camping in our new R pod in Hueston St. park and now we are in a lovely campground in Ashville NC. 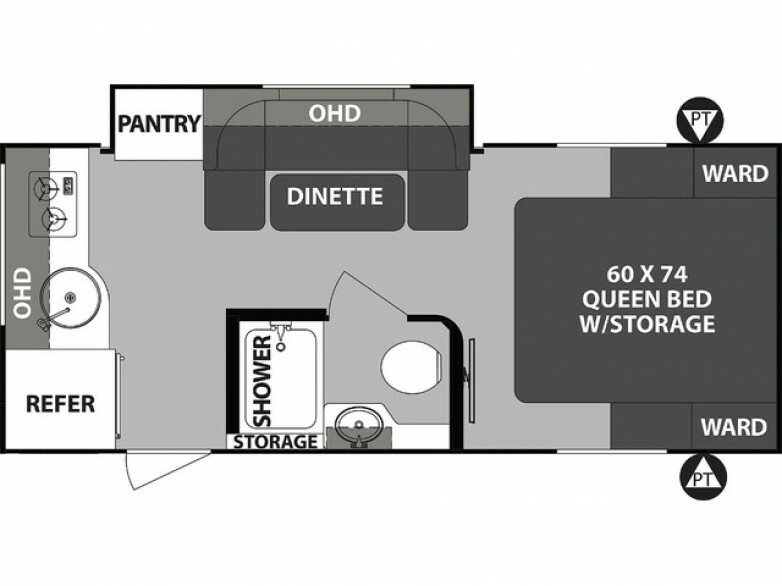 All our neighbors have been coming to see our tiny Pod and are astonished at how complete it is. 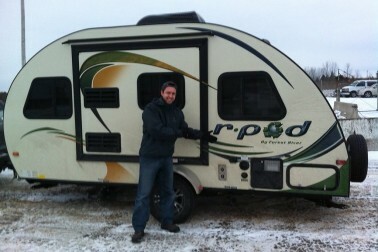 We are very happy with our purchase!